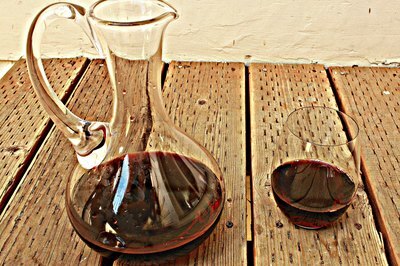 Red wine is an acquired taste; the tannic and acidic flavors are often difficult to enjoy upon the first sip. Therefore, beginning with the right wines are important. Fruity wines are the most-palatable for beginners in the genre. They are light and will not cause your nose to crinkle up from bitterness. 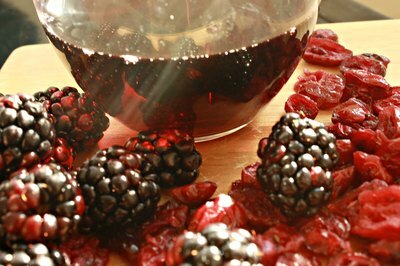 As well as a catalyst to richer varieties of red wine, fruity wines are perfects pairs to dessert and lighter dishes. While "best" may be difficult to define, there are those that rank higher on the fruity scale. Merlot is usually considered among the sweetest of red wines as it is both low in acidity an tannin count. Tannins are responsible for the woody and bitter puckering sensation found in many full bodied dry red wines (such as Cabernet Sauvignon), therefore wines lacking in tannins appear sweeter as the fruit is more pronounced. The Merlot grape is a very sweet grape usually identified with flavors of plum, cherries and blackberries. 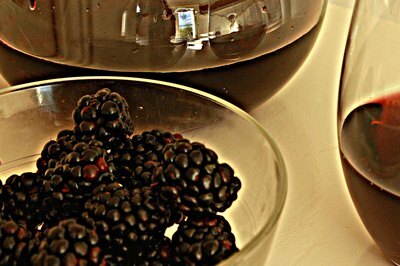 As one of the fruitiest wines, it is usually used in blends to soften stronger wine varieties. 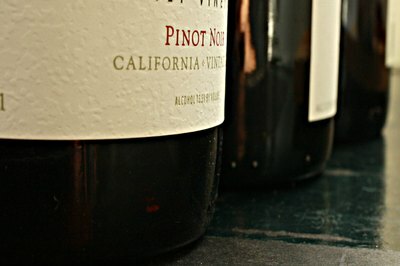 The level of fruitiness of a Pinot Noir depends on the age of the bottle. Very young bottles of Pinot Noir are light and fruity, and are usually described as having berry flavors sch as raspberry and cherry. However, as Pinot Noir ages, it takes on more spicy earthy flavors. For those venturing into red wines for the first time, wine expert April Eichmeier suggests beginning with fruity wines to make the transition and introduction easier. She suggests trying a French Beaujolais, a young fruity wine that is perhaps the lightest red table wine out there. Beaujolais comes from the Beaujolais region in Burgundy, thus it is strictly produced in France. 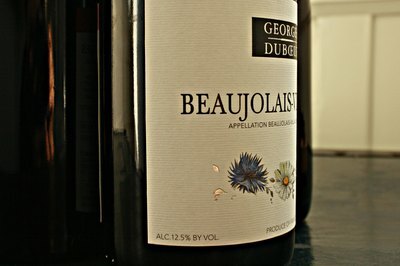 However, it is an easy red to find in the United States, look specifically for George DeBouf Beaujolais or Louis-Jadot Beaujolais at most wine shops or specialty grocery stores around the country. Red Zinfandel is primarily a California produced wine, though the Zinfandel grape is used widely to produce white Zinfandels and port wines. The Zinfandel grape is a very fruity grape and is therefore used to sweeten blends. Red Zinfandel is considered a very sweet and powerfully fruity wine, though as with the Pinot Noir, the flavor varies depending on the variety. Know the characteristics of the particular bottle of red Zinfandel (and all fruity wines) you are buying before you make the purchase. Consult the advice of the wine specialist at the shop you are browsing at and ask whether or not a bottle you are considering is high in tannins for a particular year (i.e do the 1998s have more tannins than the 1997s?) there are likely to know.